Ironridge Knockout Tile system allows you to install it anywhere within the flashing pad on the rafter, and just punch a small hole in the flashing where it is needed—with no cutting or grinding. L-Foot included. 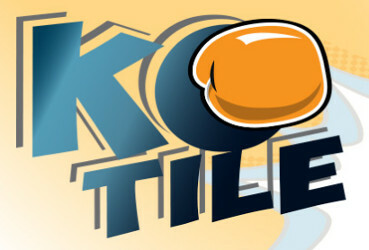 Knockout Tile is fully tested to our rigorous standards, certified as a system with XR rail and covered by our 25-year warranty.